On the CODOH thread My email to archeological 'expert' Yoram Haimi, Greg Gerdes again showed his class by posting the contents of private e-mails exchanged between him and Yoram Haimi, director of the Sobibor Archaeological Project, and furthermore insulting his interlocutor. Most of these e-mails consist of questions by Gerdes, the petulance of which does not surprise one who has seen Gerdes in action on VNN and on Topix. Yoram Haimi replied to some but not all of Gerdes’ e-mails, obviously because Gerdes' tone and the nonsensical content of (let’s be generous) some of the questions convinced him that Gerdes is a raving madman, of the kind that most people (me being one of the rare exceptions, and that only because I consider Gerdes an instructive and useful demonstration object of "Revisionist" inanity and his ramblings a good opportunity to convey information about physical evidence at the Nazi extermination camps) soon have no patience to reply to anymore. seem to have been taken. 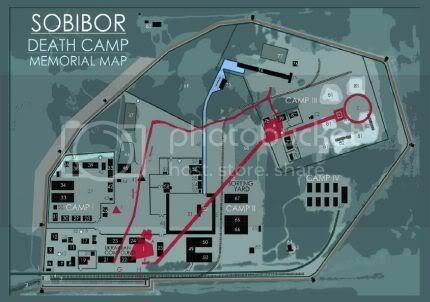 The Sobibor area was swampy and is today as densely wooded as it was then. 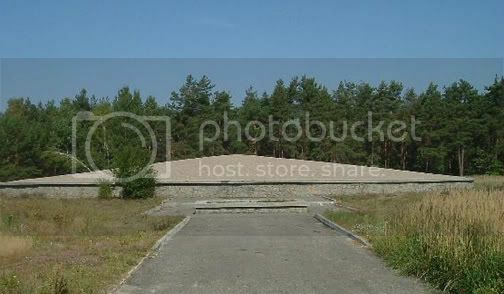 The woody nature of the Sobibor area, as well as the sandy consistency of the soil there, are also addressed in my article “But wait”, the Ugly Voice’s fans will say …. How do we know that the greener areas on the air photo contain mass graves? We know it not just because they are greener, though my explanation for the lushly vegetated areas (human remains acting as fertilizer) is plausible whereas "Revisionist" attempts to provide a faith-conforming explanation are not. The key factor supporting this conclusion is another: the greener areas happen to coincide with the places where Prof. Kola identified mass graves in 2001, in the course of an archaeological investigation reported in the press at the time and referred to in my article More of the same trash … and in my VNN post # 777 (see exhibit IV.2.1, a Reuters press release about Prof. Kola’s findings ironically provided by Gerdes himself). 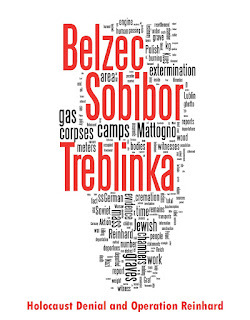 Though Prof. Kola has not yet published a detailed report about his findings at Sobibor in 2001, the essential results thereof seem to be known to other archaeologists. A map from Prof. Kola’s study, which shows mass graves areas coinciding with the lush green areas on the air photo, has been kindly provided to me by Yoram Haimi. As this map is not yet in the public domain, I have been advised not to publish it without Prof. Kola’s permission, so unfortunately I cannot show it yet in this article. 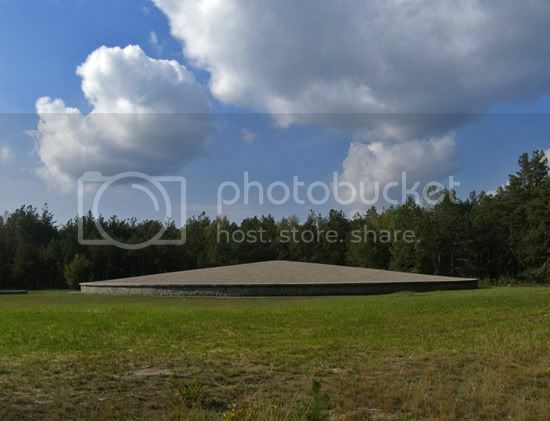 In its place I show two recent maps of Sobibor including the circular monument partially visible on the air photo, in which the location and shape of the mass grave areas is similar to what is shown on Prof. Kola’s map. 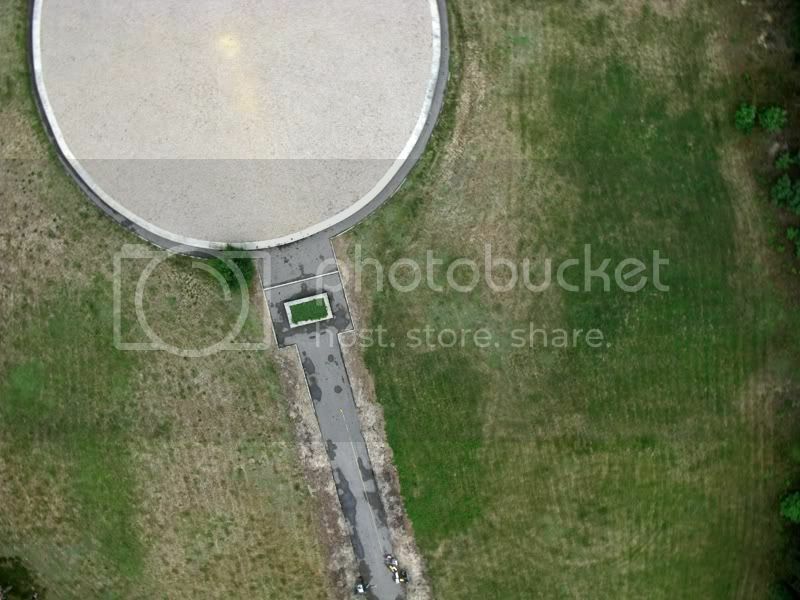 The clear areas in "Camp III" around the circular monument that is part of the memorial (drawn in bold red/violet lines) have the number 81, which corresponds to the designation "Burned victims’ ashes dump". 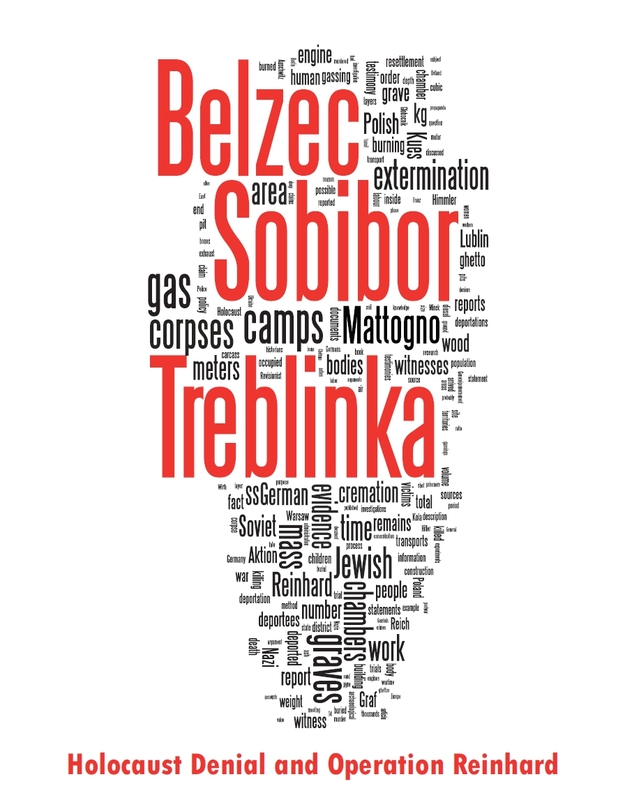 which are also matched by the location of the "groby" (Polish for "tombs", according to my online Polish translator) on the aforementioned map from Prof. Kola’s archaeological investigation in 2001. Regarding ongoing trash on the CODOH thread My email to archeological 'expert' Yoram Haimi, see my VNN posts # 1147 and # 1151.